WebQuest: Aspergers Syndrome- What is it all about? Aspergers Syndrome- What is it all about? Welcome: Aspergers Syndrome- What is it all about? 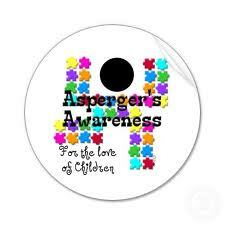 Description: This WebQuest is made so you as students will explore and gain knowledge about Asperger's Syndrome. You will be investigating different websites, watching videos, and gathering information to help you understand important factors and characteristics of Asperger's Syndrome.